The 2012 massacre at Sandy Hook Elementary School remains one of the darkest days in American history. Despite the murder of 20 children and adults, people who believe the shooting was a hoax remain. In June of 2017, Lucy Richards was sentenced to jail time for threatening the parents of one of the children. Wolfgang Halbig, a contributor to Infowars, has been one of the most prominent Sandy Hook conspiracy theorists. According to a report from The Huffington Post, Halbig was in communication with an official from the NRA following the Parkland shooting. The NRA official communicating with Halbig was Mark Richardson, a training instructor and program coordinator. Halbig and Richardson contacted each other via email just one day after the Parkland shooting. The emails were uncovered by Brooke Binkowski, who works as the managing editor for truthorfiction.com. She found the email while working as a consultant to the attorneys of one of the Sandy Hook parents. Halbig’s boss, Infowars chief, Alex Jones, is also facing blowback for propagating conspiracy theories. Judges recently ruled that parents of Sandy Hook victims could depose him in court. 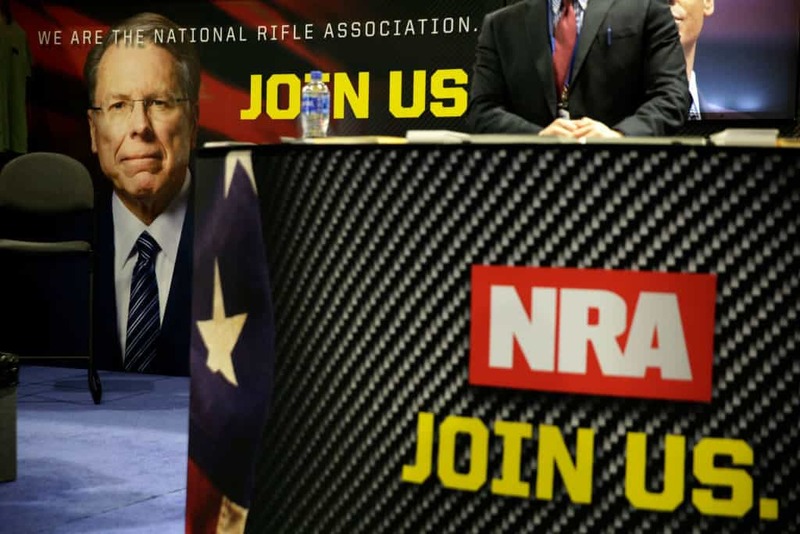 The NRA has also recently faced heat related to the recent spate of Sandy Hook and Parkland related suicides. News that one of their own sought out conspiracy theorists following the Stoneman Douglass massacre will only make those flames grow hotter.